From sequencing the DNA of patients to analyzing massive data sets containing information about the human brain, data-driven innovation is at the forefront of efforts to development new medical treatments and cures. 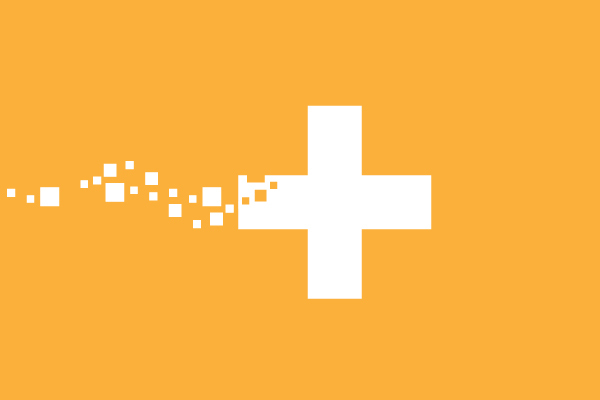 Pioneering initiatives developed by Europe’s public health systems in partnership with researchers and pharmaceutical companies are using data analytics to improve diagnosis and treatment and deliver personalized health care. If European policymakers continue to support these efforts, they are poised to revolutionize medical science, unleash innovative treatments, and improve health care for millions. Join the Center for Data Innovation for a panel discussion with leaders in medical research, medical regulation, and pharmaceutical development for a discussion on the future of data-driven medicine and how European policymakers can support health data research initiatives.